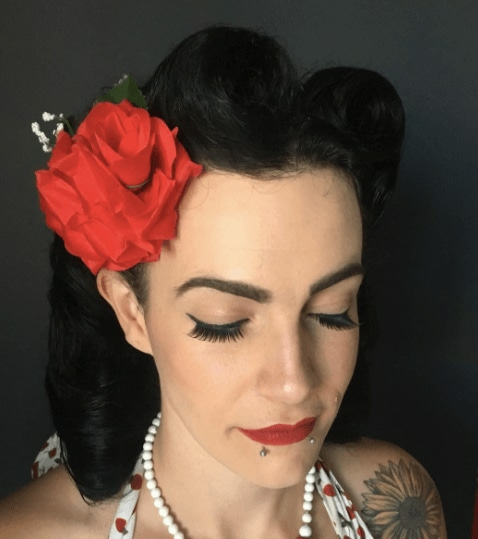 Head out in style with these hot club hairstyles. “What am I going to do with my hair? !” is a question many of you might be asking yourselves right now. So, to prevent any pre-night out related meltdowns, we’ve got some amazing club hairstyles here that you can try out. 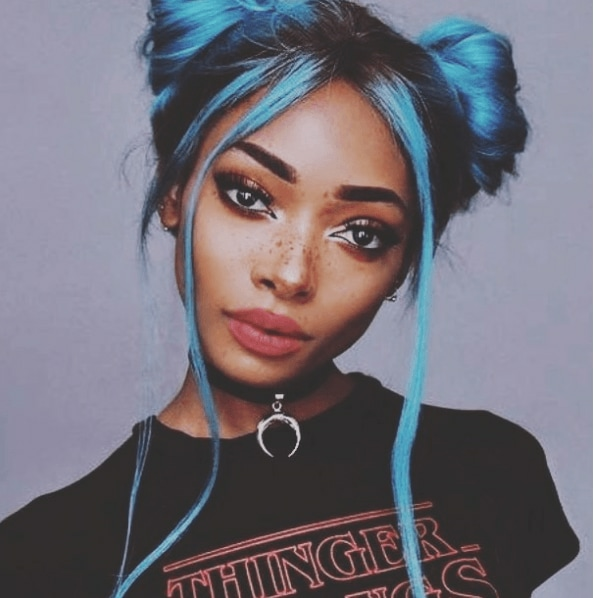 Whether it’s a fun ‘do, a fancy night or something more elegant, these flawless clubbing hairstyles will upgrade your mane game and make any night out outfit complete. 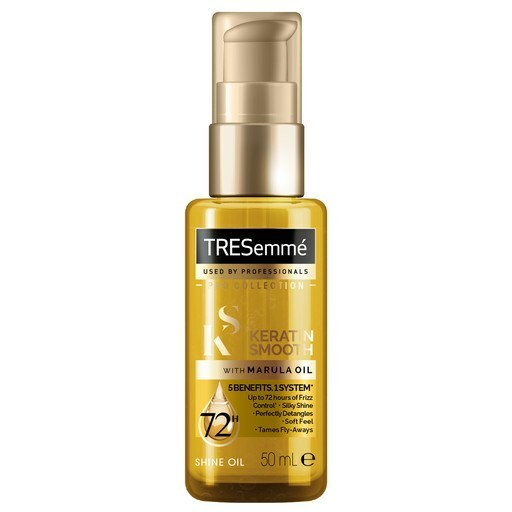 Editor’s tip: After you’ve curled your hair and brushed out your curls, pump some of the TRESemmé Keratin Smooth Shine Oil into the palm of your hands and apply through your curls. This will stop them going frizzy and add shine. How many of us have spent hours getting ready for a night out only to then see the photos from the night and find out that our perfectly coiffed hair had gone flat? 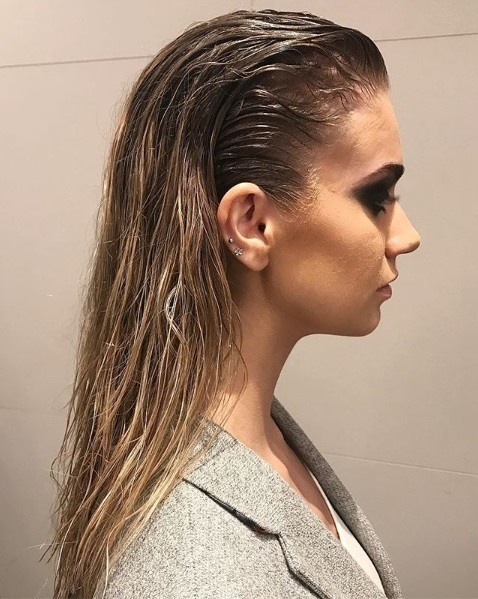 Fashion queens will know that wet look hair (hair that looks like you’re fresh out the shower but isn’t actually wet) is a regular red carpet look among A-listers. 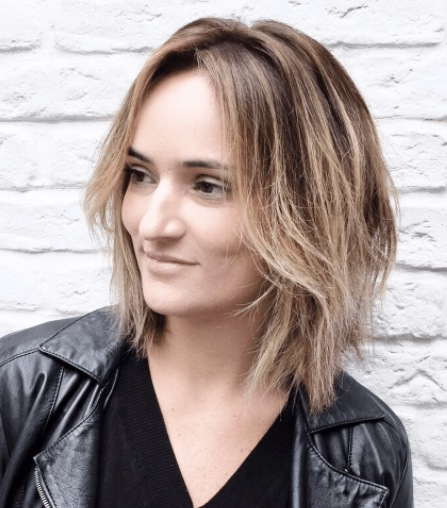 Looking for easy club hairstyles? We’ve been seeing low buns on all of our favourite Instagrammers and we’ve finally realised why. 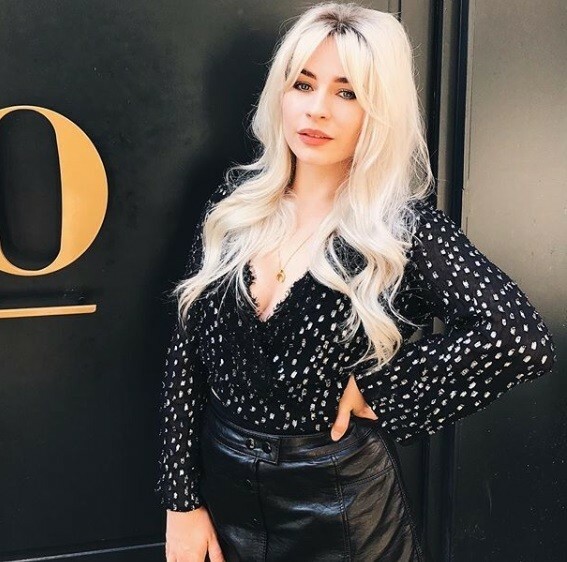 We all know nothing beats the feeling of swishing out of the salon with a fresh blow dry, but you don’t have to pay £££ to wear this confidence-boosting style. Decided to go out at the last minute and worried about what to do with your hair? Don’t panic! In these situations, you really can’t go wrong with a slicked-back high ponytail, that literally takes seconds to create. Easy club hairstyles like this are loved by stars such as Eva Longoria and Chrissy Teigen, who are often spotted rocking this simple-yet-elegant style at A-List events. So if it’s good enough for them, it’s most definitely good enough for us! 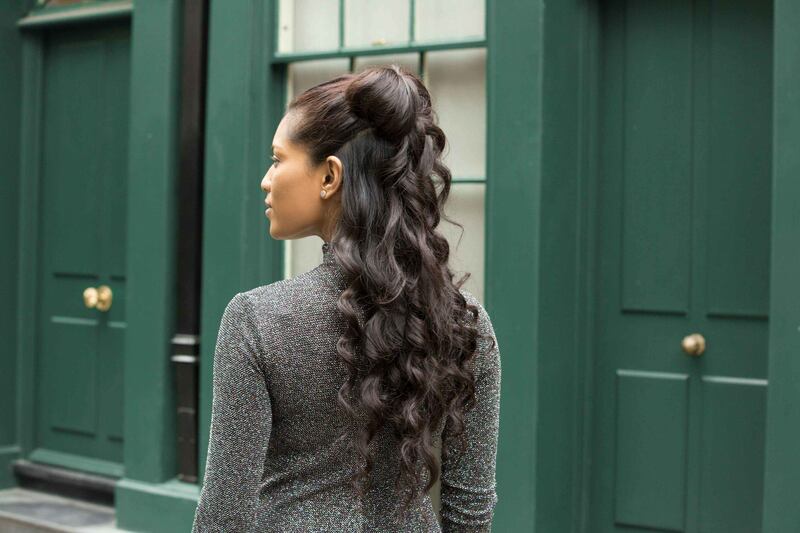 Editor’s tip: Want to know how to make your ponytail the envy of every other girl around? Well, just try smoothing a few drops of the TONI&GUY High Shine Serum Drops through the hair before styling, for an ultra glossy finish. 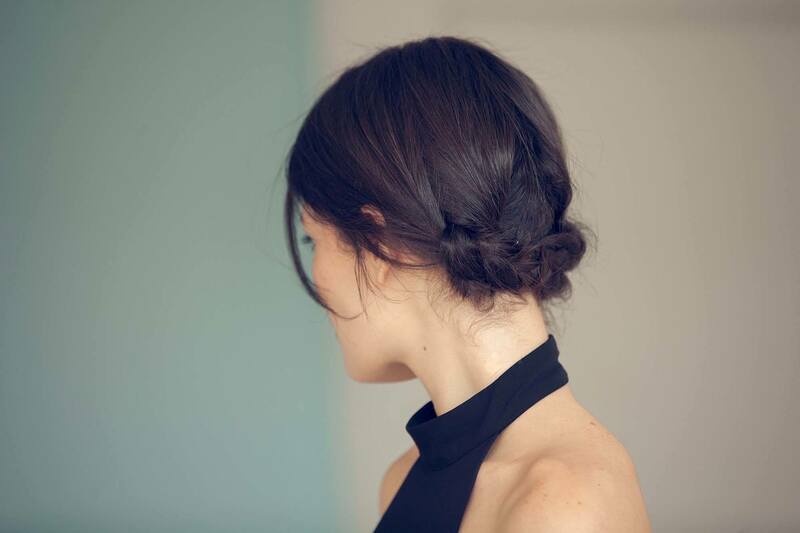 Make clubbing a breeze with a braided updo. 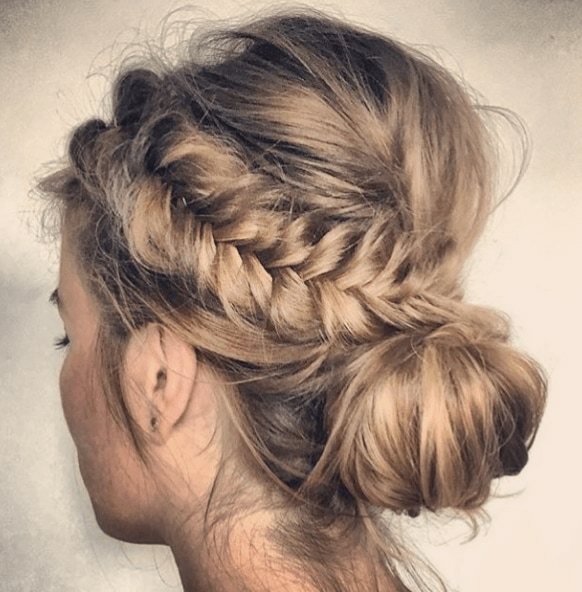 This pretty braided updo is one of our favourite cute club hairstyles! A great way to show off that backless dress you’ve been saving, it’s a surprisingly easy style to master, too. All you need to do, is divide your hair into 2 low ponytails and plait either side. Then simply cross these 2 plaits over each other, tuck the ends under and secure in place with bobby pins. Et voila! After a style that’ll stay looking fabulous no matter how hard you go on the dancefloor? Then this chic, twisted top knot is just the thing – and you don’t even have to use any heat. Why spend a fortune buying hair accessories when you can make your very own hair bow?! 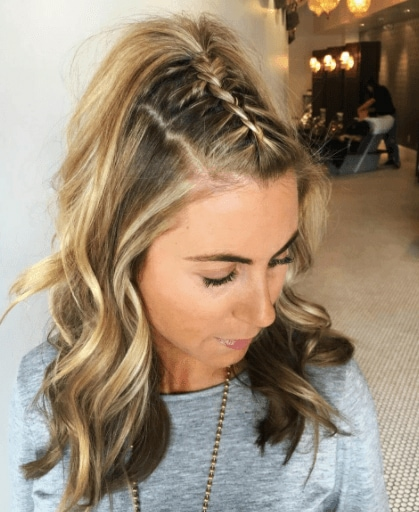 This pretty half-up half-down hairstyle is the perfect option for girly girls everywhere and we guarantee all your friends will be dying to know how you did it! 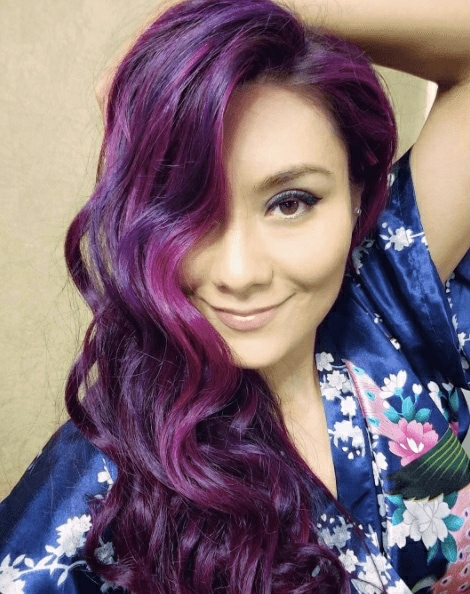 So, interested in trying this style out for yourself? Of course you are! 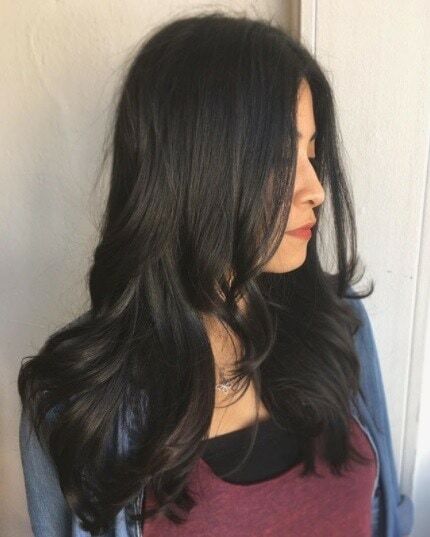 Just check out our step-by-step tutorial, here, and show off your amazing styling skills. Are Hollywood waves your usual go-to when it comes to club hairstyles? Then why not try something a bit different for your next night out? Editor’s tip: If you find your curls start to drop quite quickly, try using a hair mousse before styling to give your ‘do some extra hold. The TONI&GUY Volume Plumping Mousse is ideal for those of you with fine strands, as not only does it keep your curls bouncy, but it also adds lift at the roots, too! So you can’t face having your locks down, only to find yourself sweating on the dance floor. We get it. But fret not: you can still give a simple style a major night time overhaul with some tongs and hairspray. You’ve got an invite to somewhere super exclusive and that can only mean one thing: you need a club hairstyle that oozes glamour. And this look is just the thing!